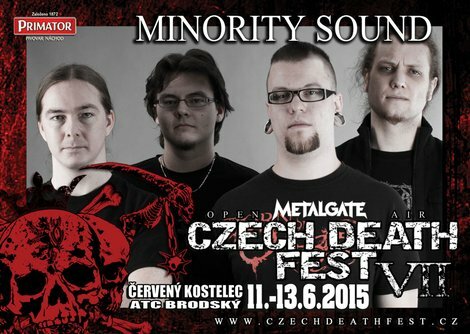 The Prague cyber metal commando MINORITY SOUND returns to MG CDF with full force. Be ready for an acoustic firestorm filled with sharp riffs, clockwork precise samples and hefty growl. In spring 2015 the band will furthermore unleash its new album, so look forward to a more than a fair share of the new material!